How To Pay Off Back Taxes? 24 May How To Pay Off Back Taxes? If you are unable to pay your taxes right on time, you end up owing money that you would need to pay off the soonest possible time. 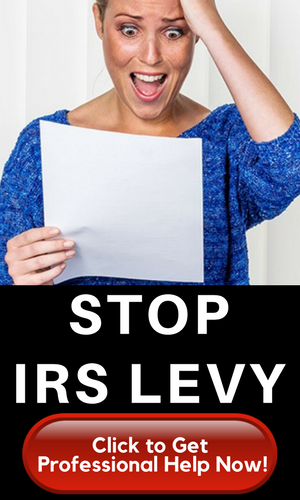 It’s not easy to deal with the IRS especially if you have back taxes owed. While delaying the inevitable could save you some time, facing the IRS would be your best option. There are no shortcuts to it. When facing back taxes, you have to know exactly the sum or amount of money owed so you can keep track of your current tax situation. It would be helpful if you can document your tax payments. This will help you get into the bigger picture or an overview of your tax predicament. While there is an extension for filing taxes, there are no extensions allowed for payments. This becomes a problem for those who will not be able to make it on time. If you happen to owe back taxes, you must not delay and be prompt with payments to avoid incurring penalties. IRS could also issue a tax lien on your assets or properties. To remain in good credit standing with the IRS, you should pay off back taxes. You can check out the IRS website to get a clearer and bigger picture of your tax situation. This will reflect all the payments made in the past 18 months plus, of course, the amount including penalties and/or interests incurred. Also, you may create a spreadsheet that will outline all the necessary details regarding your tax payments. IRS will also mail you with a summary of your back taxes. More so, you can also request a transcript that can be delivered by mail or online. Doing any of this will help you determine the best way to pay back taxes. 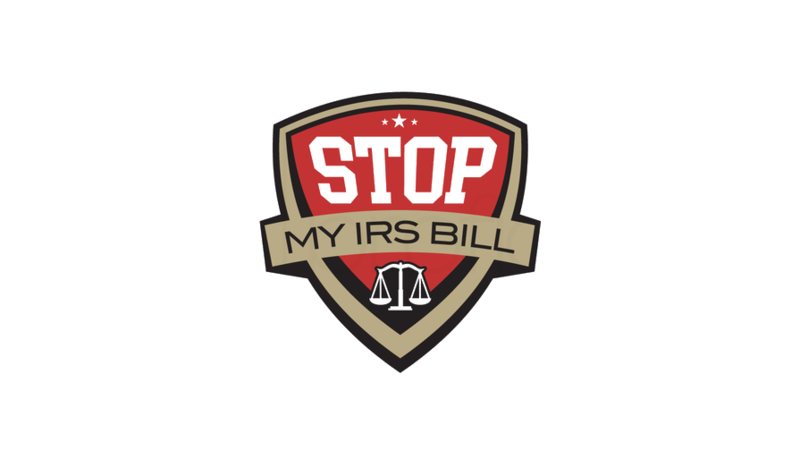 Once you receive your bill from the IRS, you need to follow the instructions stated on the bill. You can pay your taxes in cash, check, cashier’s check, money order, or an electronic funds transfer/online payment. You can also pay via debit or credit card, but this would incur processing fees. You can look into your payment options if in case you would not be able to pay your balance in full to see the best way to pay back taxes. Check if you are eligible for an installment agreement. IRS would have to assess if you owe them less than $50,000, or if you can afford to pay the minimum payment, required on a monthly basis. 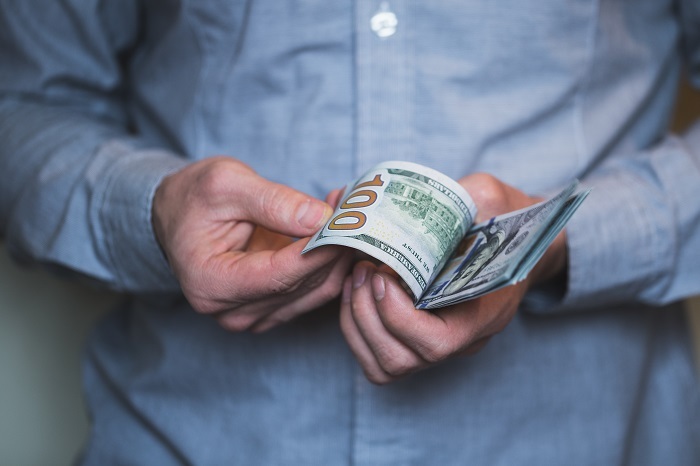 You can apply for the Installment Agreement using the IRS website or Forms 9465 and 433-F.
Another option would be the Offer-In-Compromise (OIC). With this payment plan, you will be spending a certain amount that will serve as full payment for your back taxes. IRS should also accept this payment. Following approval, you should even agree to pay the total amount in five years. If unable to do so, this would be a breach of contract on your part. Choose the best way to pay back taxes from above guide. Do note that your tax debt would be inclusive of daily interest, the failure-to-file penalty which is equivalent to 5% of your taxes due per month. Your taxes are not something you can ignore because of its daily compounding interest. It is better to deal with it now than face legal consequences in the future.